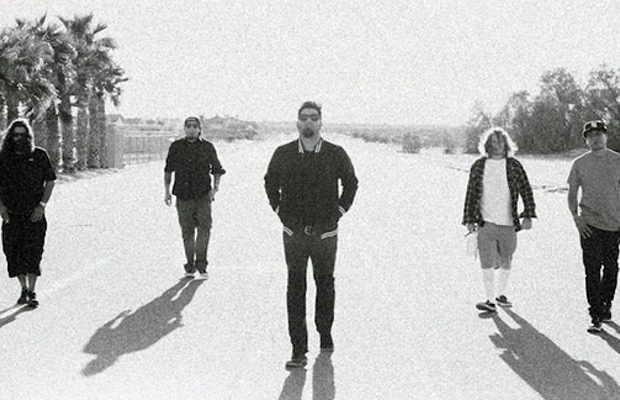 Around 2000, filmmaker Andrew Bennet created a documentary about Deftones entitled “Entertain Me: A Film About Deftones.” After that, the film went missing for 15 years–until now! Bennet posted a statement online saying that the documentary will now be made available in full. “I am officially making it available to the most amazing fans in the world, starting 12/26/2015. It will be 10 bucks for the full and clean resolution download of the final edit of this film. 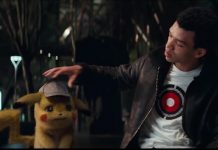 Please note, that I saw the leak, and that version is so old it’s not even funny.